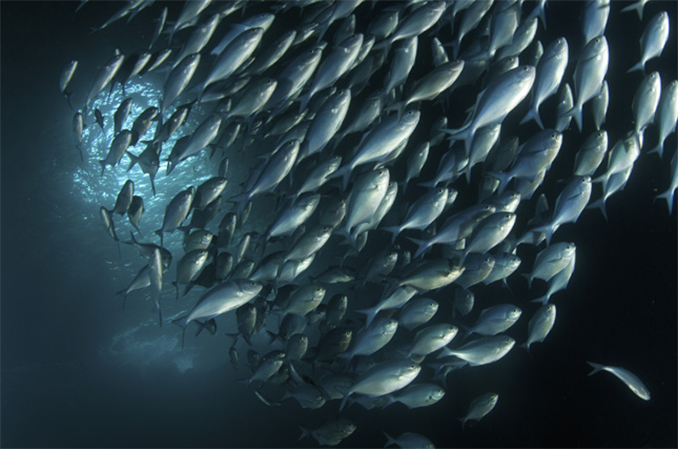 We offer daily distribution of our fresh and frozen seafood products to areas within Orange County, Los Angeles County, the Inland Empire, the San Fernando Valley, Northern California, San Diego County, Las Vegas, Western Nevada, Ventura County and Central California. Our delivery schedules are tailored specifically to the needs of our customers. 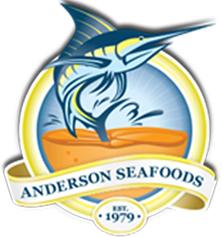 Please visit AndersonSeafoods.com for more information or to open a wholesale account. Our minimum order is $250. Any orders under $250 will be assessed a $25 delivery charge. How late can I call an order in? All orders must be called, emailed or faxed into our offices by 11:00 pm for next day delivery. Any orders requiring portioning will need to be received by 3:00 pm for next day delivery. To place an order, please contact us at 714-777-7100. We will also be offering online ordering in the near future.